9/28/2018 ~ Red is the color of courage, of blood, of purity, joy, prosperity and power. I’m wearing red today because yesterday and the day before I lacked the ongoing courage to fight Wells Fargo. What happened was, I asked for help on Twitter, and was set back when a woman who said she would help began asking me a dozen questions that sounded as if she was interrogating me for Wells Fargo. I lost all joy, and all sense of the purity of my fight. One of the main reasons I began these Foreclosure Awareness pages was to offset the huge damage done to homeowners by “news” when it reported the Economic Collapse of 2008 as the fault of greedy people who bought homes they couldn’t afford. The truth was that banks and lenders made huge money off mortgages and sold lemon mortgages to unsuspecting and trusting families. Wall St. traded in mortgages in terms of derivatives, swaps, bundles. Again, huge huge profits were tallied. When Wall St. began losing huge on its scams, it went to Congress to be bailed out with taxpayer money. Congress happily acquiesced. The cover story was that the taxpayer money would be used to modify mortgage terms, to include lowering interest rates, so that families could stay in their homes. It was a cover story, no more. Very few mortgages were modified and more than 18 million Americans had their homes taken in foreclosures that by and large showed fraud when studies of them were done. To understand how homeowners felt, think about the fact that in any area where a hundred more foreclosures were filed, the suicide rate increased by 30%. The news was doing banks, and only banks, a favor when it blamed vulnerable homeowners. Homeowners needed help. 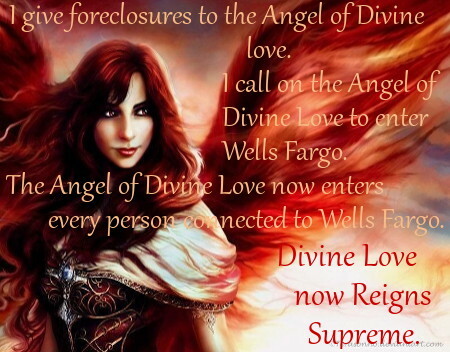 They did not need to be shamed to make them feel even worse than they already did when they realized the lender had misled them and now their down payment, payments, and dreams were being shattered with the largest conveyance of private property to corporate ownership that has ever been seen in the United States. 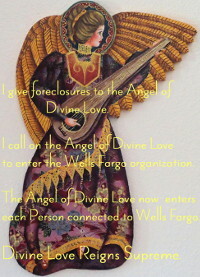 I have been fighting Wells Fargo since 2008 when Wells Fargo filed foreclosure with a copy of the note attached to its complaint. 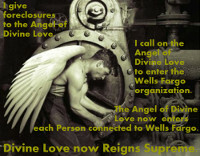 Wells Fargo indicated by attaching a copy of the note that it was in fact the holder of the note. 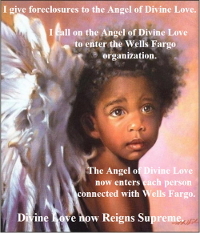 But, when I asked Wells Fargo to produce the note, Wells Fargo could not and began a song and dance about how it had lost the note. Art Credit : The artist signed as Terasonno at deviantart. But I can’t find the artist there. If you know where the artist can be reached, or where the artist is selling his or her work today, please let me know @ConsiderThis1 on Twitter.